Many times we visit Barcelona and stay in the city. 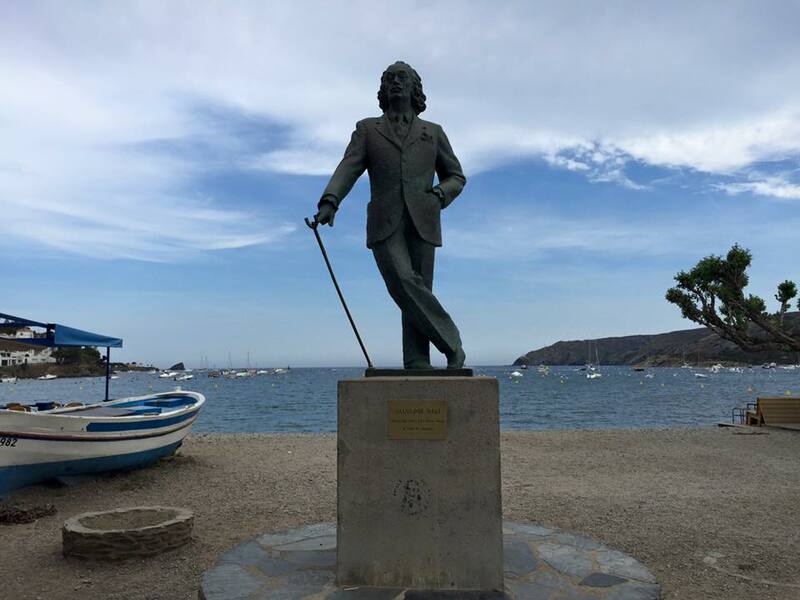 Why not explore a little the outskirts of Barcelona by visiting one of the most beautiful cities in Catalonia, close to the home of Salvador Dalí where he spent many holidays. A place so beautiful that it pretty much inspired the muli talented and surrealist artist in so many different ways. 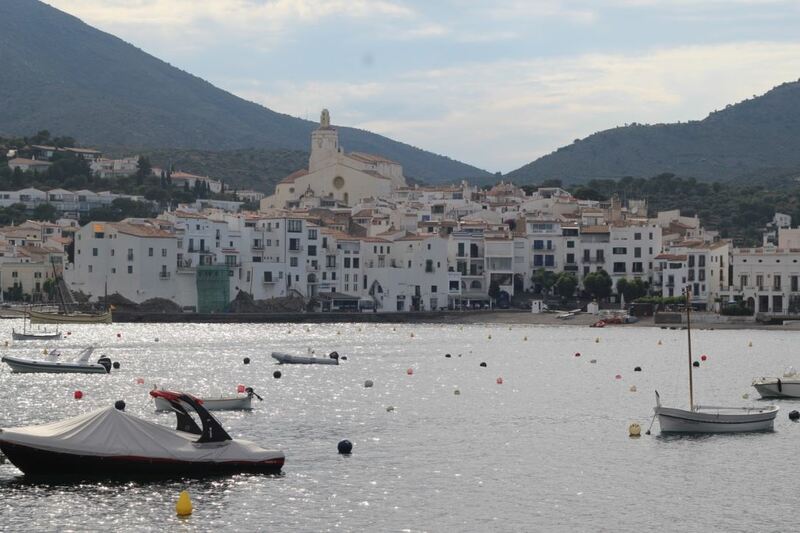 "The beautiful fishing village of Cadaqués is sometimes referred to as an island on the coast. 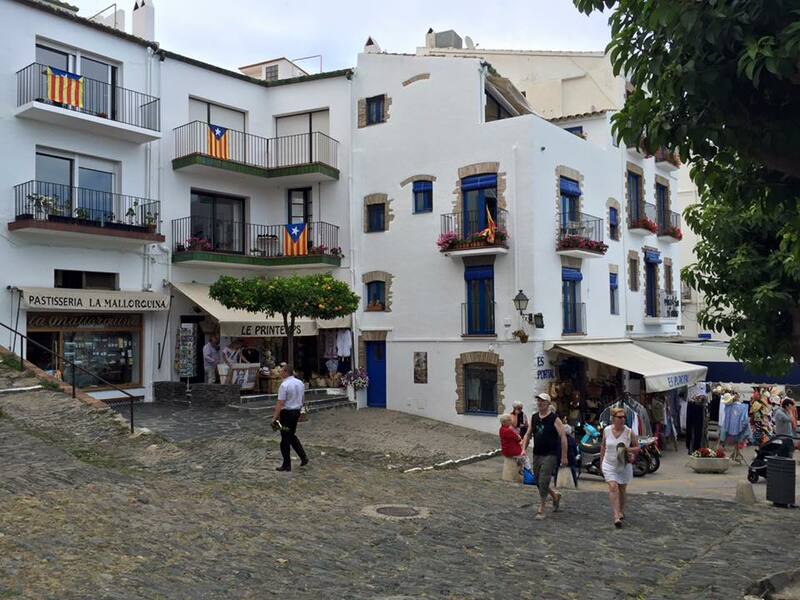 That is because it is relatively protected from mass tourism by a long, winding road through the mountains of Cap de Creus." They say that Cadaqués is the pearl of Costa Brava. But the best thing here is the whole 2.5-3 hour journey to Cadaqués. It's a charming one with several cities where you can stop on for a break or even a visit. 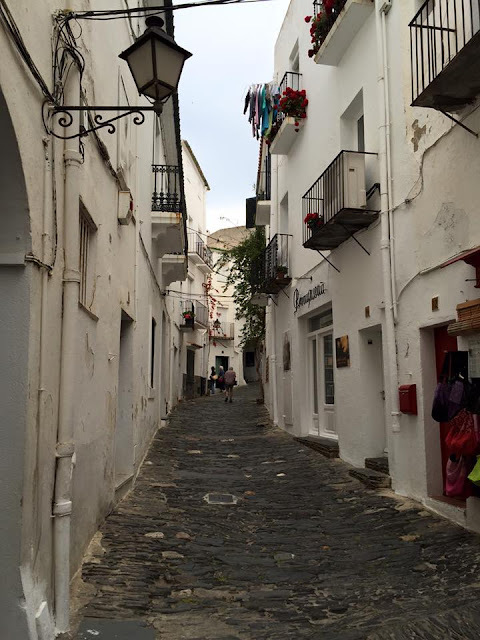 Ideally if you have the time, stay the night in Figueres or Cadaqués, and come back the next day. This way you allow yourself to explore more than one town. Pros: Going by car is always the more flexible option as it allows you to stop whenever you feel like it. If you're more than 2 people it's also probably more cost effective than paying for 4-5 train tickets etc..
Cons: Requires an international driver's license and to be okay with driving for few hours non-stop. You need to either walk or take the metro in order to reach Sants Estació station, from there you can take the train to Figueres, from there, you can usually find a bus (from Figueres bus station) that leaves on an hourly basis from Figueres to Cadaqués. Pros: Sit back and relax basically and enjoy the view. Cons: The timing as you might end up with dead waiting time unless you decide to dedicate some time to explore Figueres a bit. My recommendation is leave very early in the morning and make sure you know the timetable from when the train leaves the station to Figueres. The start is pretty much exactly like option 2, but instead of taking the bus when you reach Figueres, you can rent a car from there. This is what we did. Pros: It combines both the fun of being in a train and looking outside, as well as a bit of flexibility in the last bit of the road trip. It's an hour's drive from Figueres to Cadaqués, and the amazing thing here is arriving to Cadaqués, the town starts creeping up on you on a hill with the sea just behind it. Whether you're going by train or car, consider making a stop at Girona. Unfortunately we weren't able to do that, because nobody told us to! Now I am telling you to. It's a beautiful unique city that seems to be underrated as most visitors flock to Barcelona. 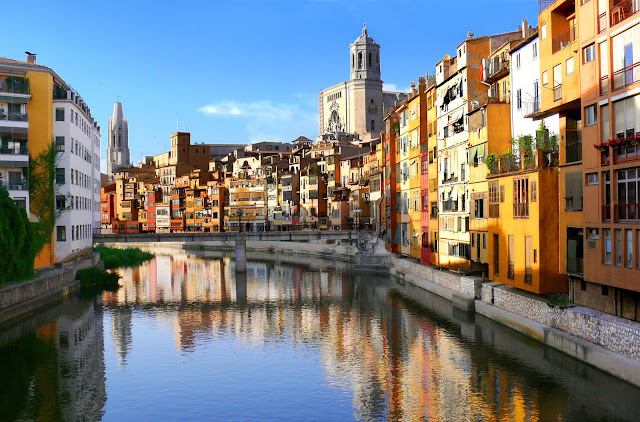 "Girona is a city in Spain’s northeastern Catalonia region, beside the River Onyar. It’s known for its medieval architecture, walled Old Quarter (Barri Vell) and the Roman remains of the Força Vella fortress."